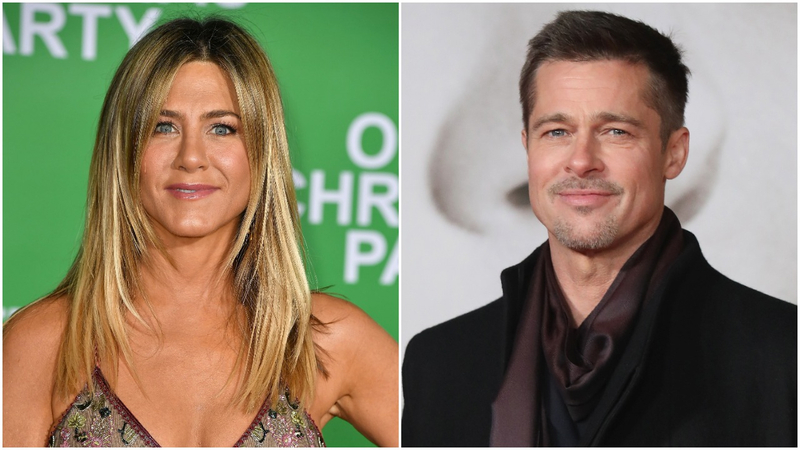 Brad Pitt is reconnecting with his past. 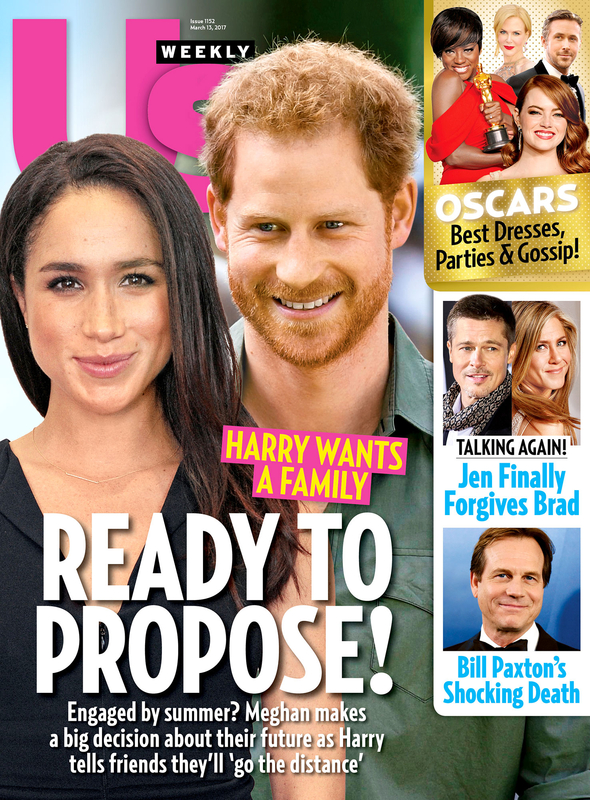 Amid the 53-year-old’s bitter divorce from Angelina Jolie, he has “been texting” with ex-wife Jennifer Aniston, a source close to the Mother’s Day star reveals in the new issue of Us Weekly. While the Oscar-winning actor’s personal life has been troubled since Jolie filed for divorce in September after an alleged child abuse incident that month involving Maddox (the FBI cleared the star in November), Aniston is happily settled. The 48-year-old actress, who married Justin Theroux in 2015, spent her birthday in Cabo San Lucas, Mexico, with her love of six years after he whisked her away on a private jet for a romantic six-night birthday and Valentine’s Day escape.